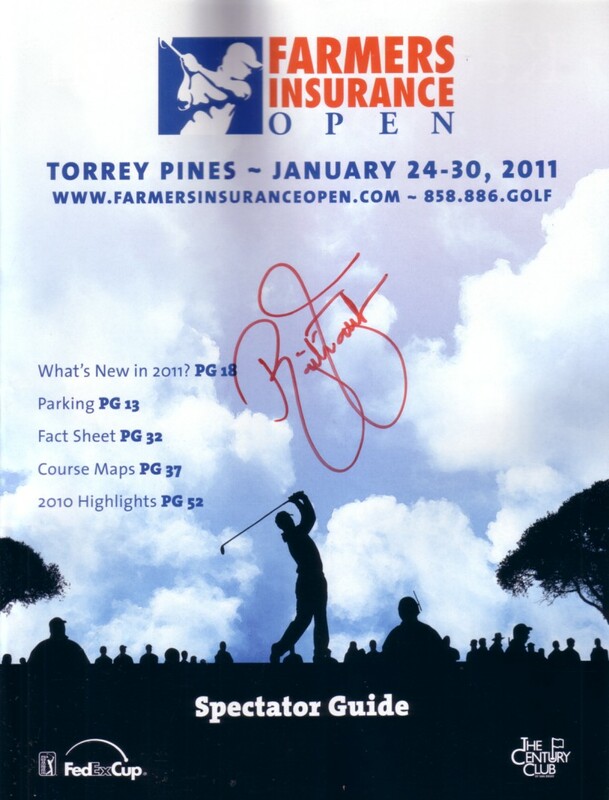 2011 Farmers Insurance Open PGA Tour golf program autographed in orange marker by superstar Rickie Fowler. Obtained in person at the tournament. With certificate of authenticity from AutographsForSale.com.